Quintessence is a fabulous shop located in Park View Estate in Ikoyi. 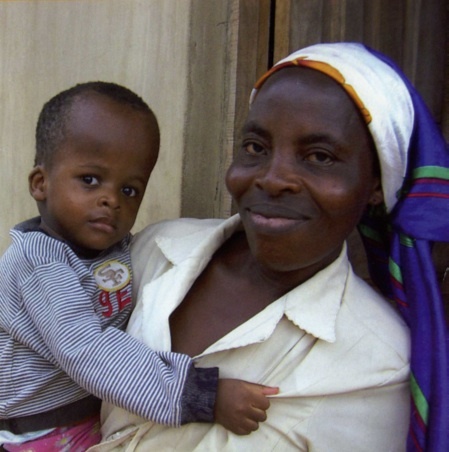 By buying in this store, you are supporting the Eruobodo House. Lightweight, colorful and versatile, these baskets are beautiful organizing essentials for your home or make the perfect gift basket. 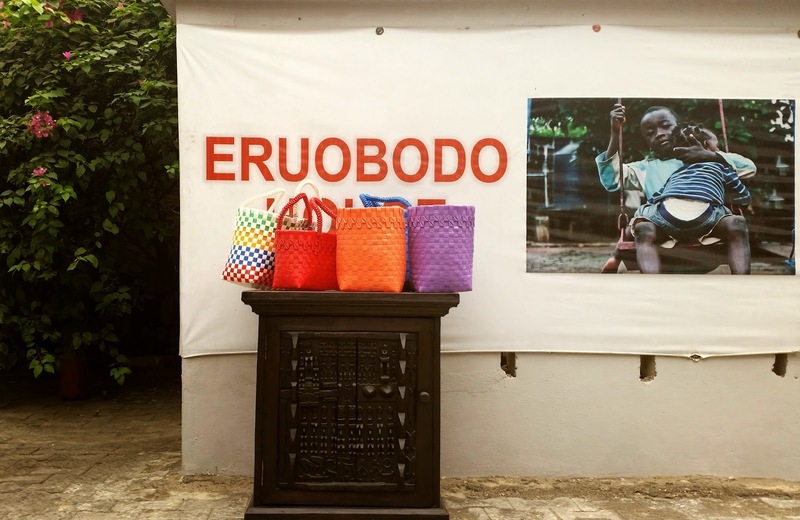 These Nigerian baskets are made by a man staying in the Eruobodo House. 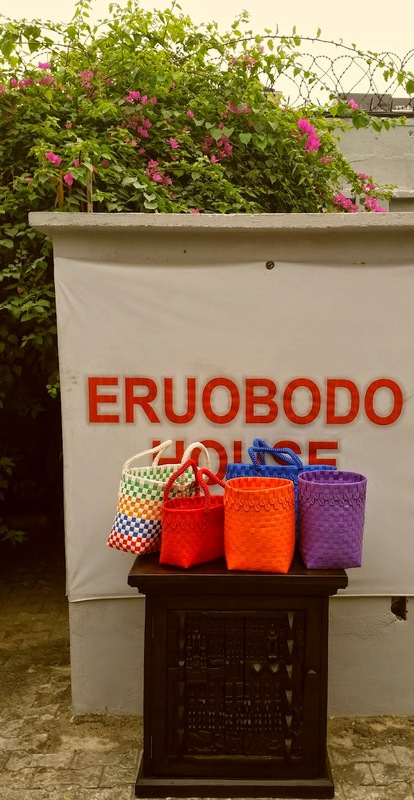 The money raised by the sale of these baskets will go to the Eruobodo House for materials to learn the children of the Eruobodo House how to weave and become economically independent in life.